The current WRX STI may be reaching the end of its life, but Subaru isn’t done with the old all-wheel drive dog just yet. 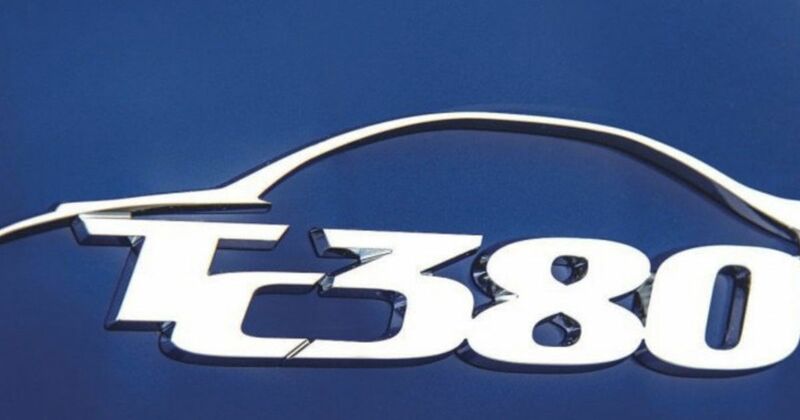 The Japanese company has teased a limited-run ‘TC380’ version of the car via the image above, which features a lovely silhouette of the STI complete with the famous bonnet scoop. That’s the kind of attention to detail we dig. While there aren’t any additional images of the car yet, some juicy nuggets of information have been served up. We’re looking at a boxer engine (of course) that’s been upgraded with an HKS turbocharger, a new air intake and a freer flowing exhaust system, giving an output of 375bhp (380hp). 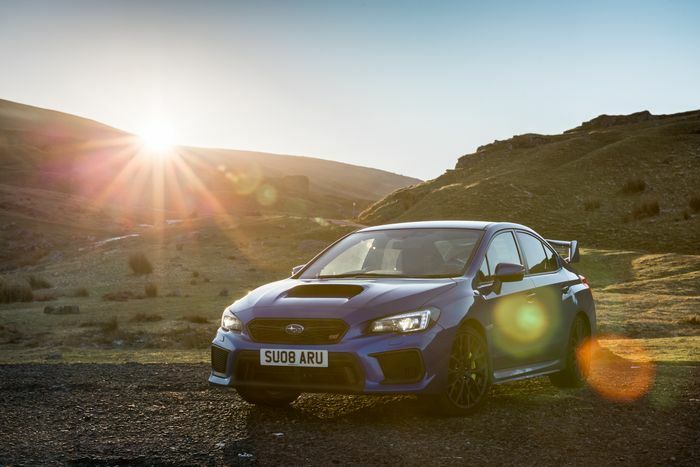 We haven’t had a WRX STI this powerful since the Cosworth-enhanced CS400. Other upgrades include a new carbonfibre rear lip spoiler plus fancier Recaro bucket seats. The word is the whole shebang has been developed with help from former World Rally driver Toshi Arai. Just 50 will be made, and sadly, they’re all for the Japanese market. Each will cost 4,965,840 Yen, which is around £33,400 at current exchange rates.